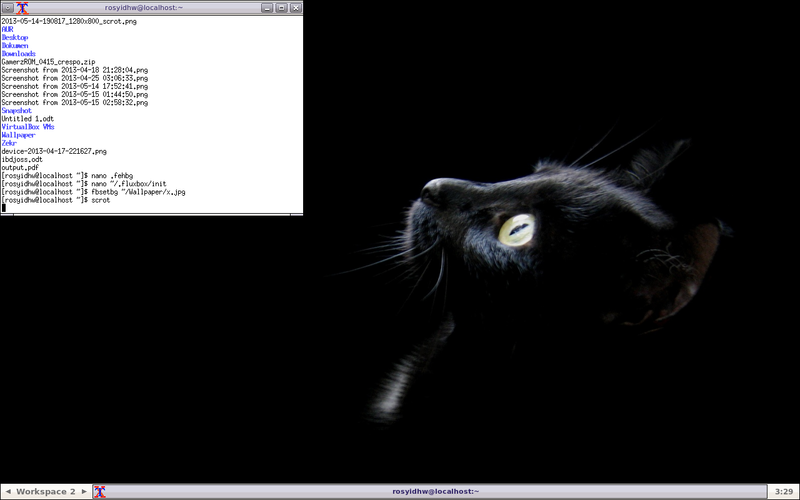 Fluxbox is another window manager for X11. 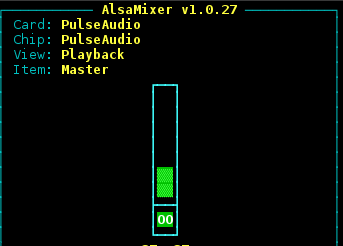 It is based on the Blackbox 0.61.1 code, but with significant enhancements and continued development. 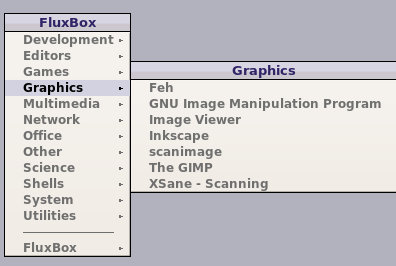 Fluxbox is light and fast, yet provides interesting window management tools such as tabbing and grouping. Its configuration files are easy to understand and edit and there are hundreds of fluxbox "styles" to make your desktop look great. With FluxBox you can turn an old Pentium 800 box with just 256MB of RAM into a very usable computer. 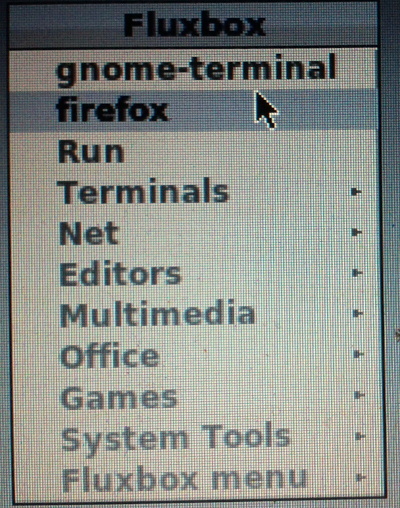 Then install another software that you needed, ex: terminal, browser, network manager, etc. 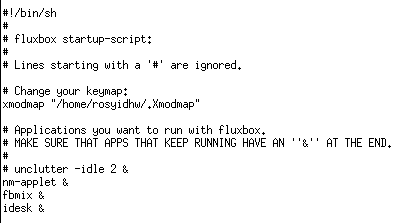 After you login to fluxbox, generate apps menu with this command, open terminal (xterm, lxterminal, etc). Done now fluxbox have add app menu. But not all application is listed on there, the best way you can using mmaker. 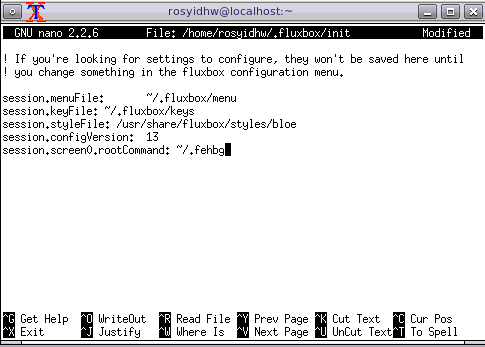 Now all application should available on fluxbox menu. To change background you can use feh. To make it automaticly set every start. Save then logout and relogin to see the results. Done now you can see more themes at styles menu. Just install xcompmgr, then set on startup, you can use transparent widget like screenlets, or conky that support it. Click on Panel, then choose placement, then set your Panel position. Ok that's it for fluxbox.